If I am Found Disabled, Do I Qualify for Medicare? If Social Security says you are eligible to receive disability insurance benefits, you will qualify for Medicare benefits but you must wait two years from your date of entitlement. What does “date of entitlement” mean? If you are applying for Social Security Disability Insurance benefits, the Social Security requires a five-month waiting period, so your date of entitlement will be five months after the date of the onset of your disability. For example, if you became disabled in February and you were approved for SSDI benefits in June your date of entitlement would not be until July due to the five-month waiting period. You would then be eligible to join Medicare two years from July, your month of entitlement. It is also important to point out that if you are like most applicants and had to endure a lengthy disability appeal process prior to being awarded disability benefits, you will probably have already met the five-month waiting period. 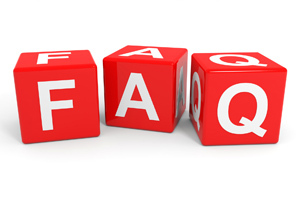 For more Disability FAQs in About A Minute, navigate to the Cuddigan Law You Tube Channel.